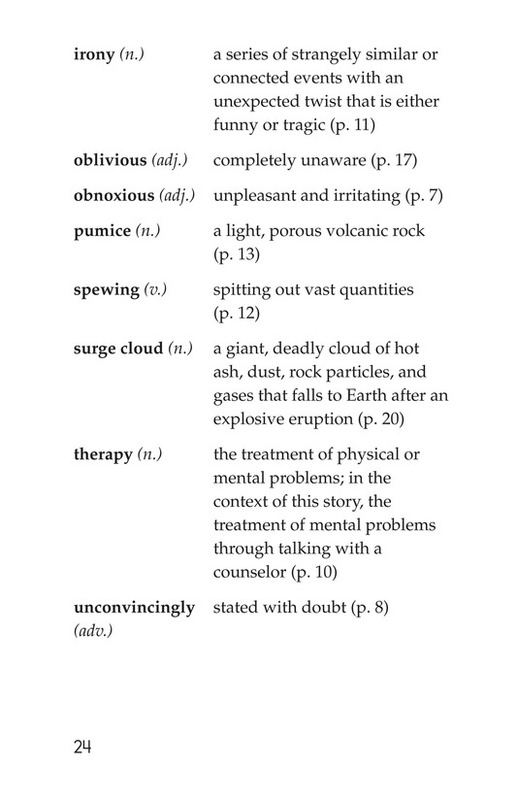 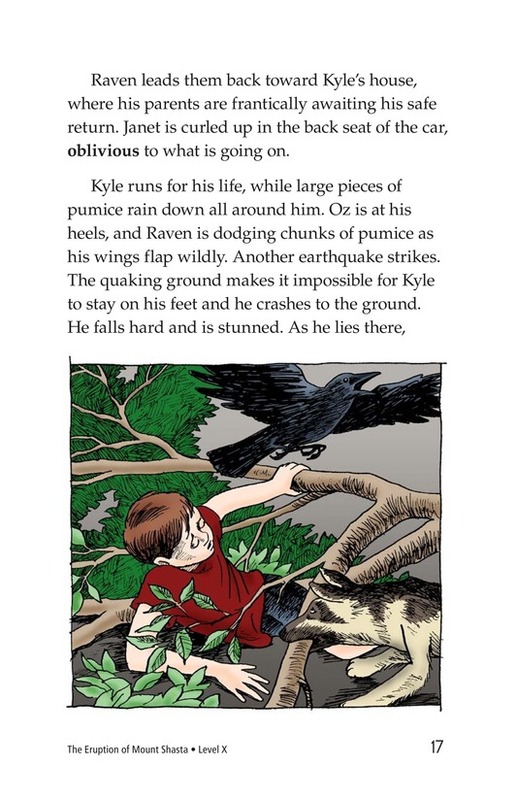 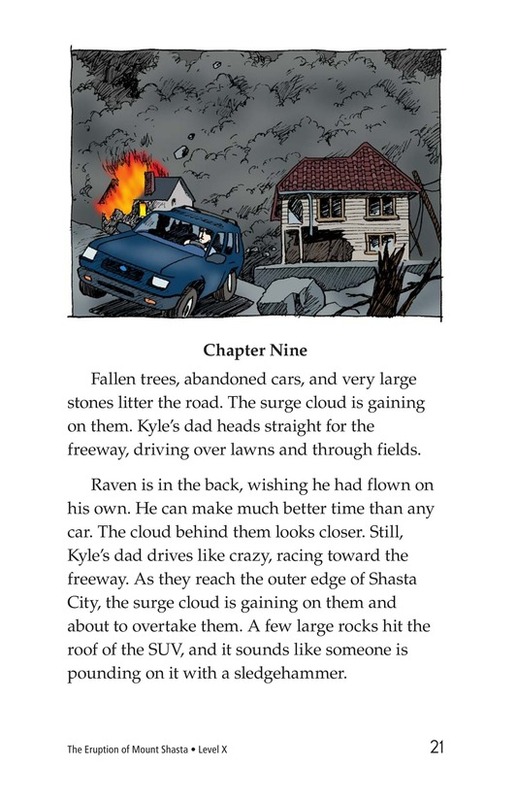 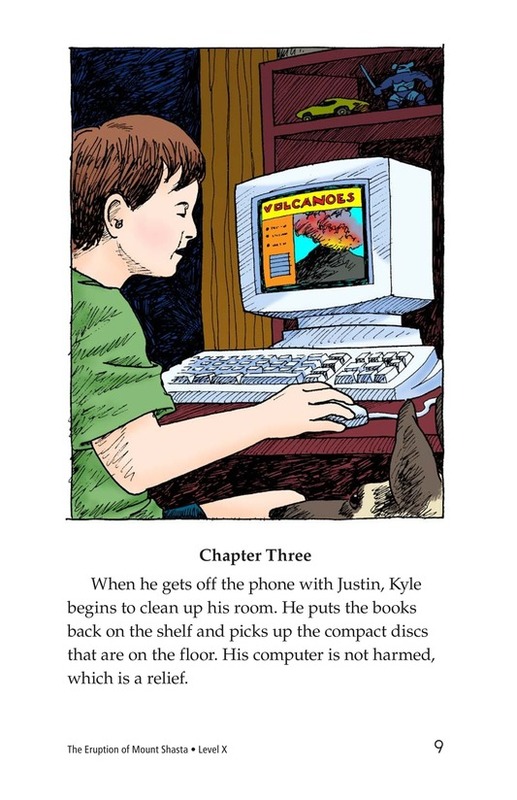 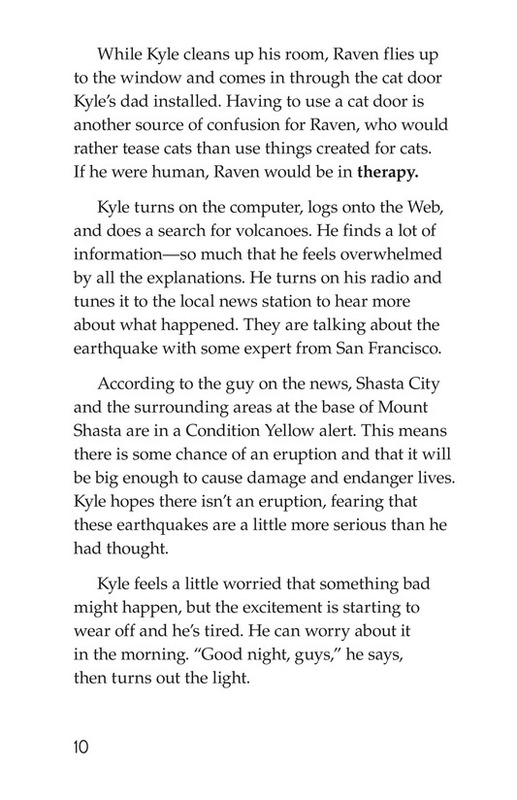 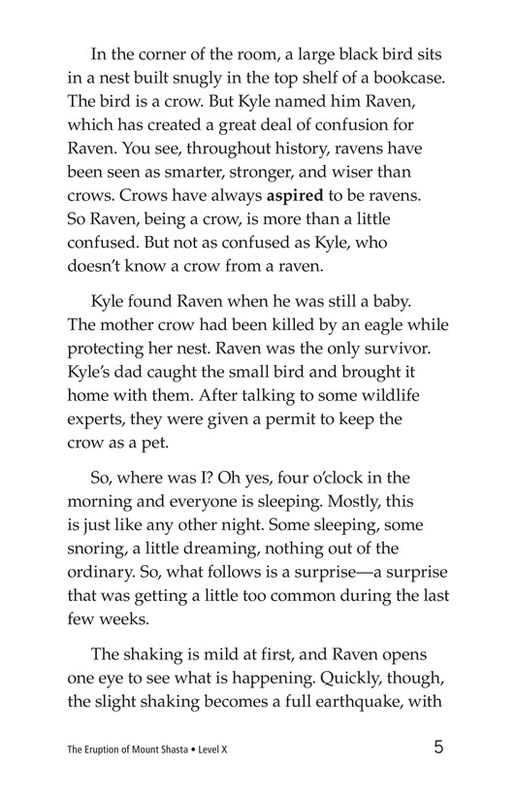 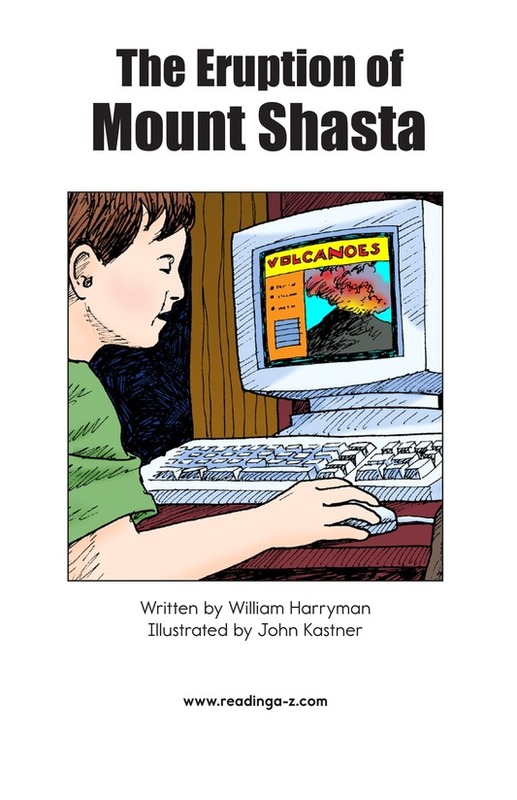 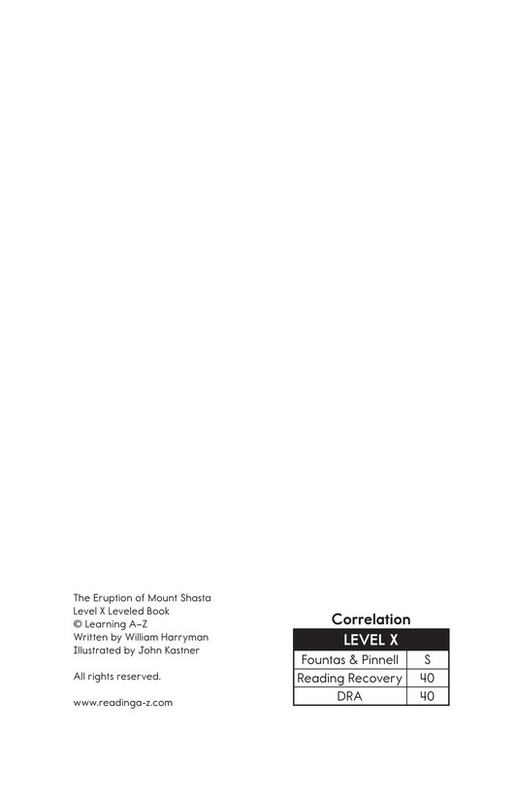 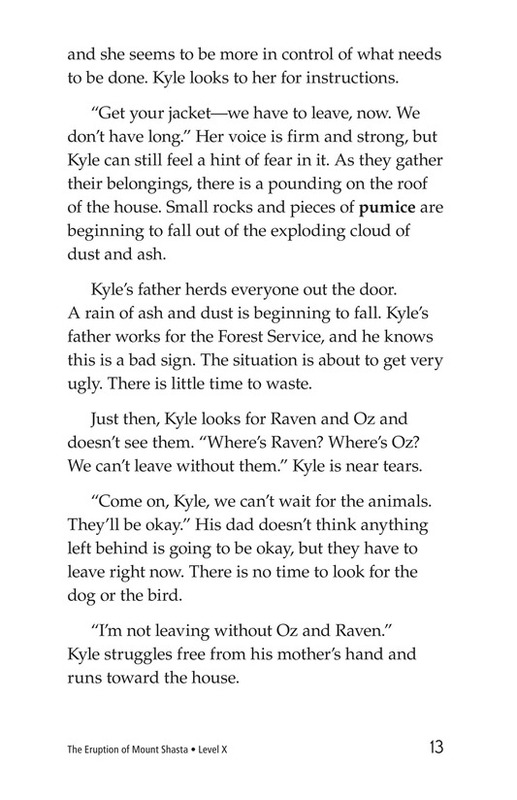 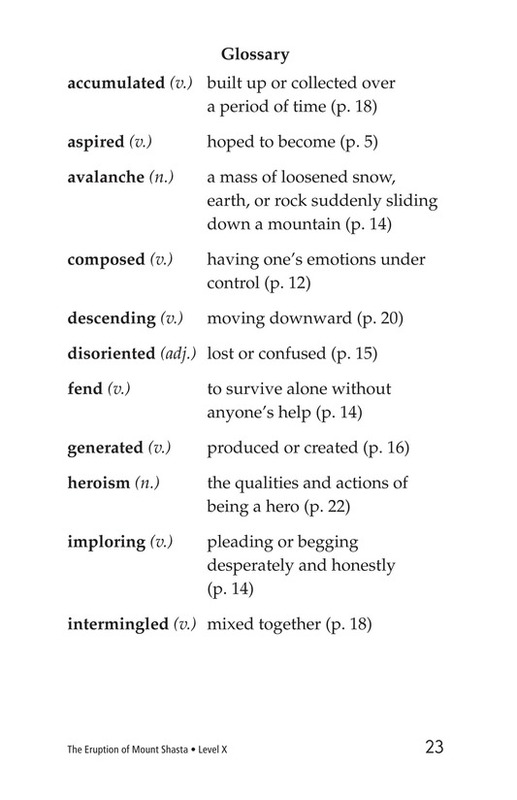 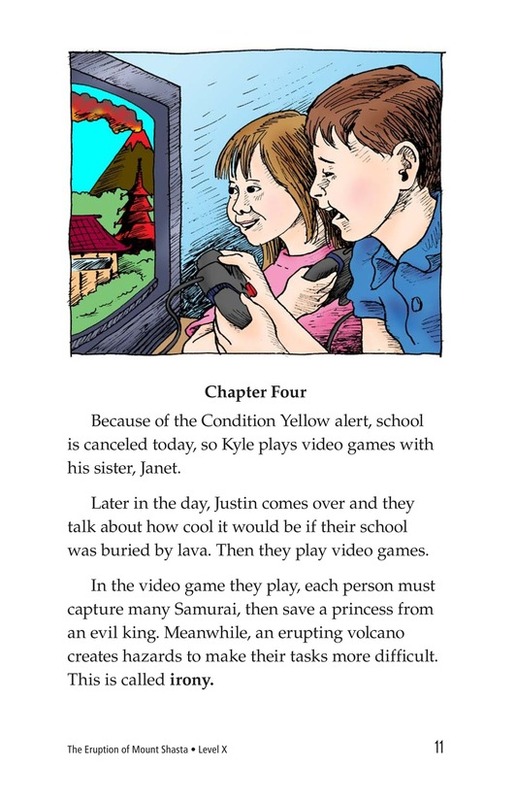 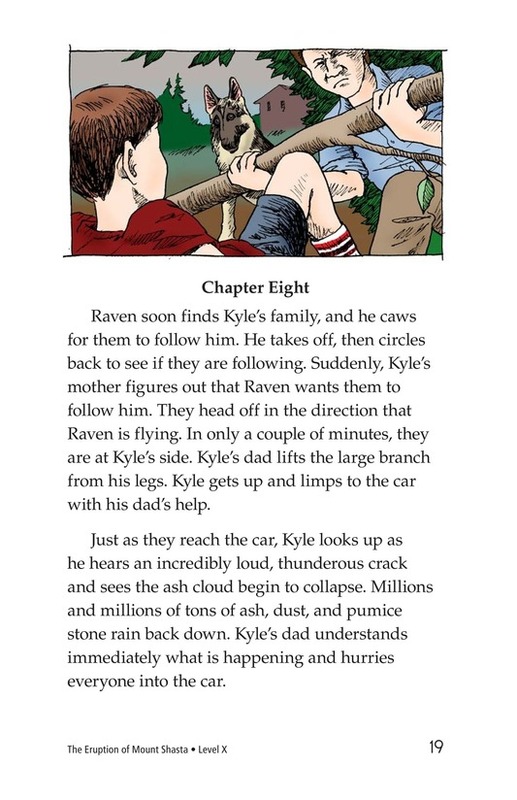 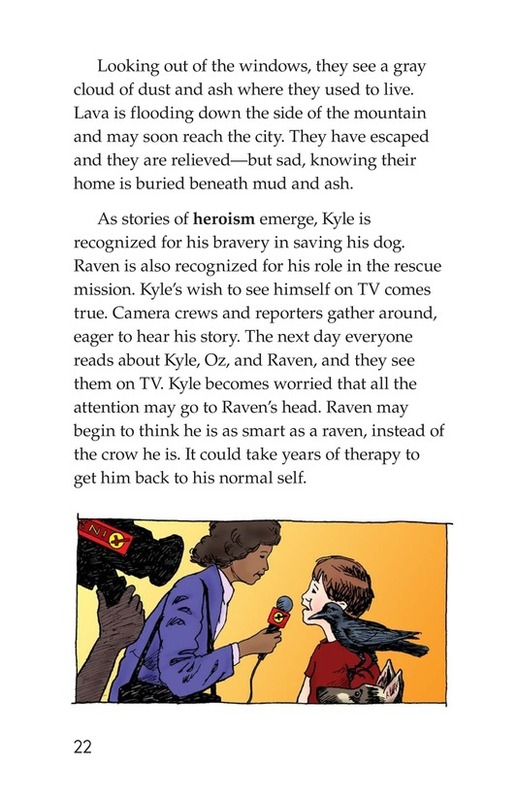 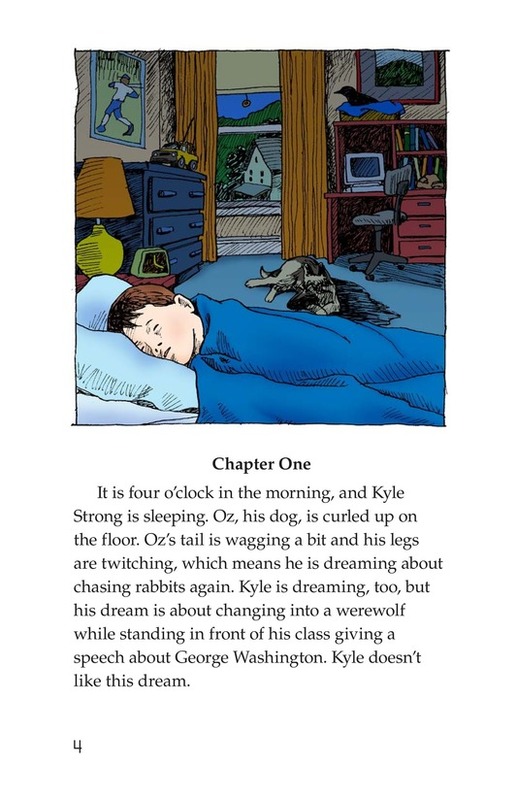 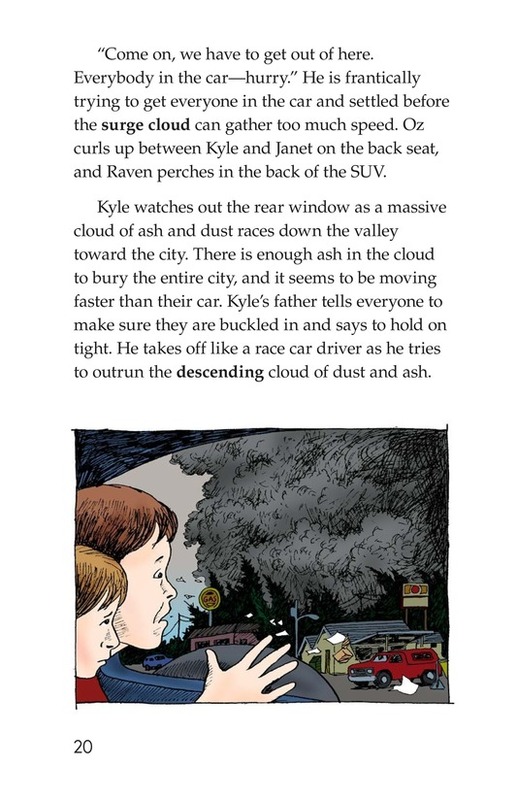 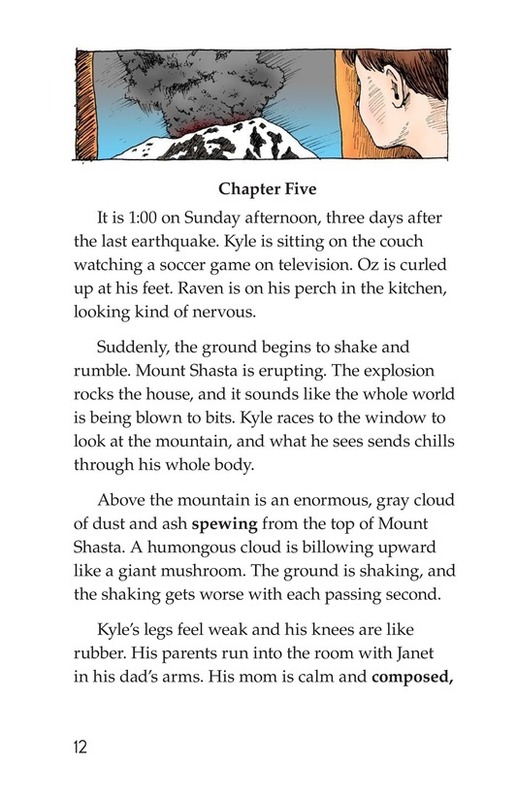 The Eruption of Mount Shasta is a fictional story about a boy named Kyle, his dog, Oz, and his pet crow, who, strangely enough, is named Raven. 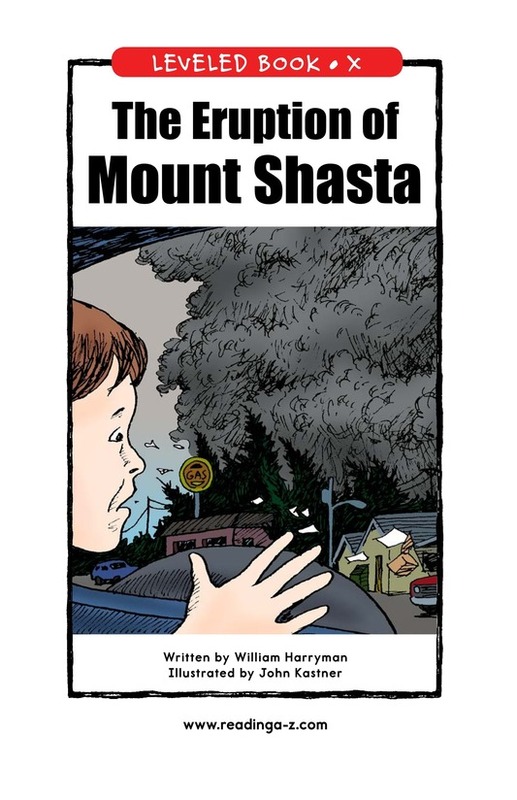 The three live with Kyle's family in Shasta City, California, which is close to an active volcano. 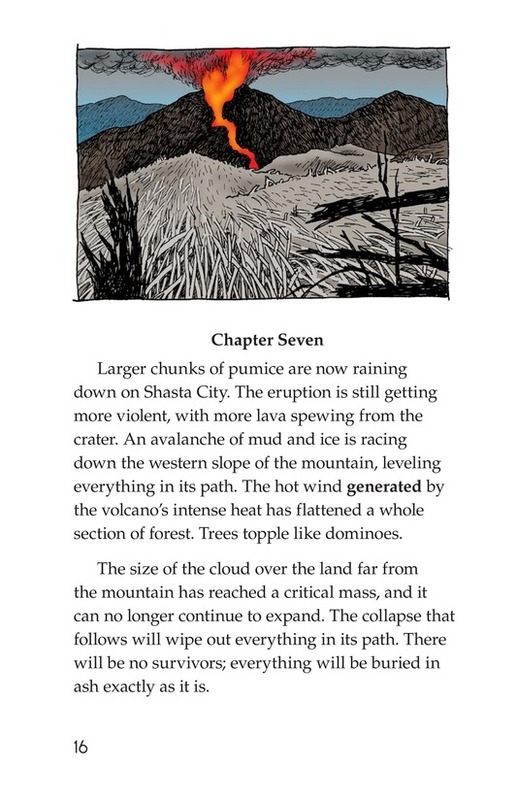 One day, the volcano erupts. 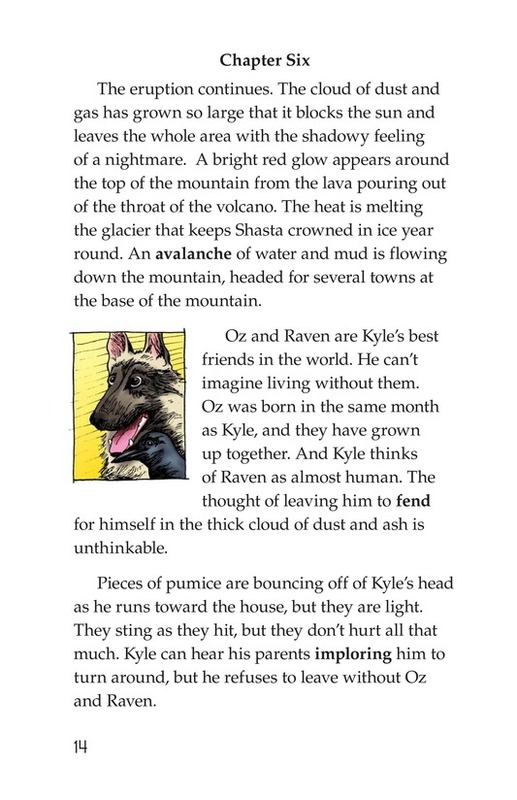 Everyone must leave quickly, but Kyle refuses to leave without first finding Oz, who has disappeared. 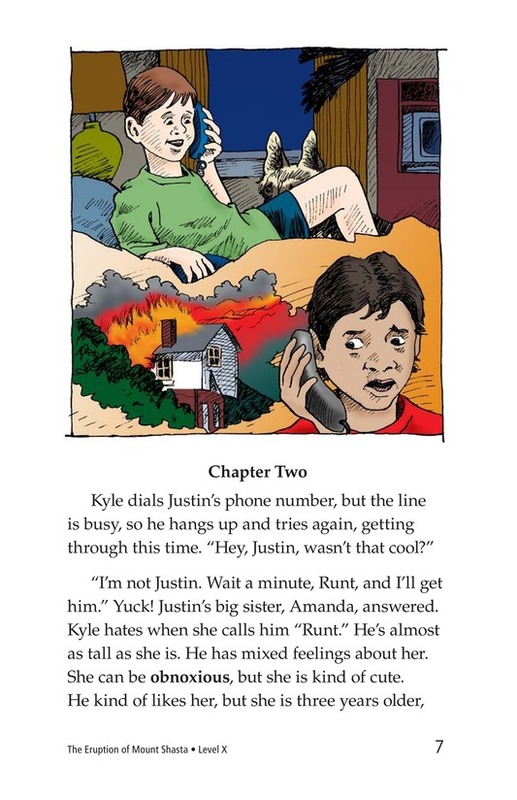 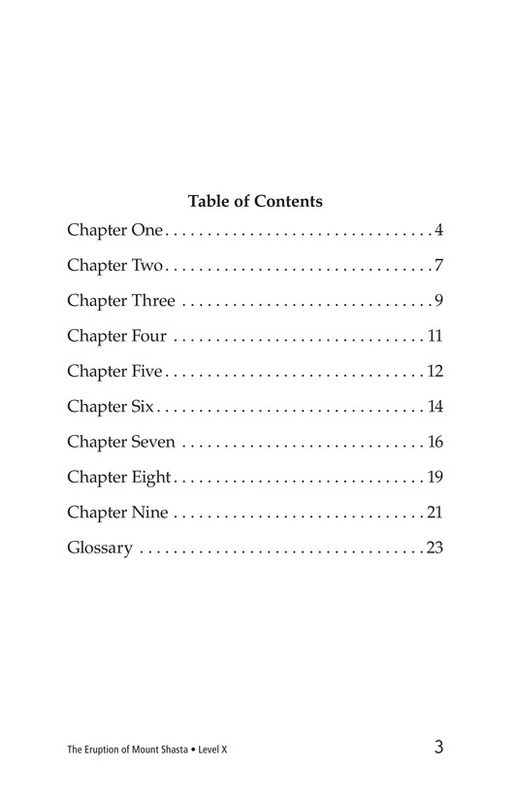 The story is filled with suspense and includes some humor as well.